This is what Christmas is: quality time with family and friends. These two here are so dear to my heart. Flori and Andreea. 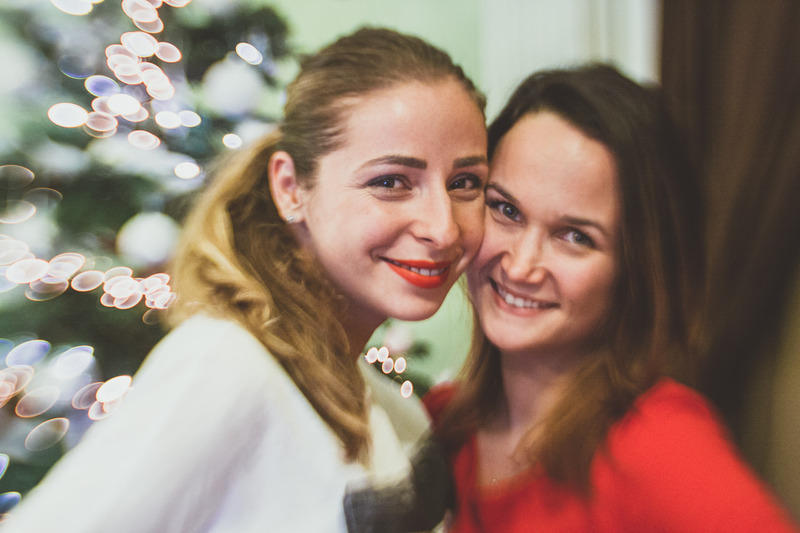 Every Christmas we meet at Andreea’s house and we talk have fun, laugh, goof around and smile.